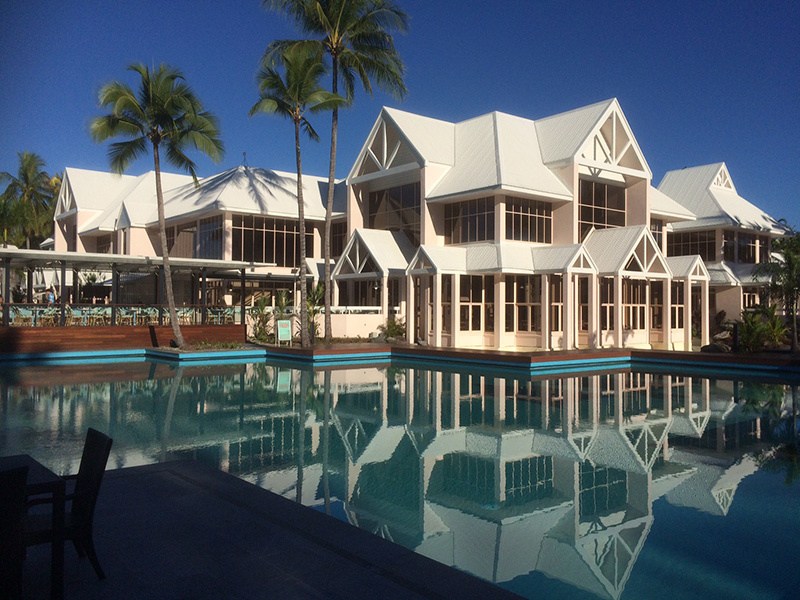 Highgate was appointed to administer the construction contract for the $40M refurbishment of one of Tropical North Queensland’s most acclaimed resorts. 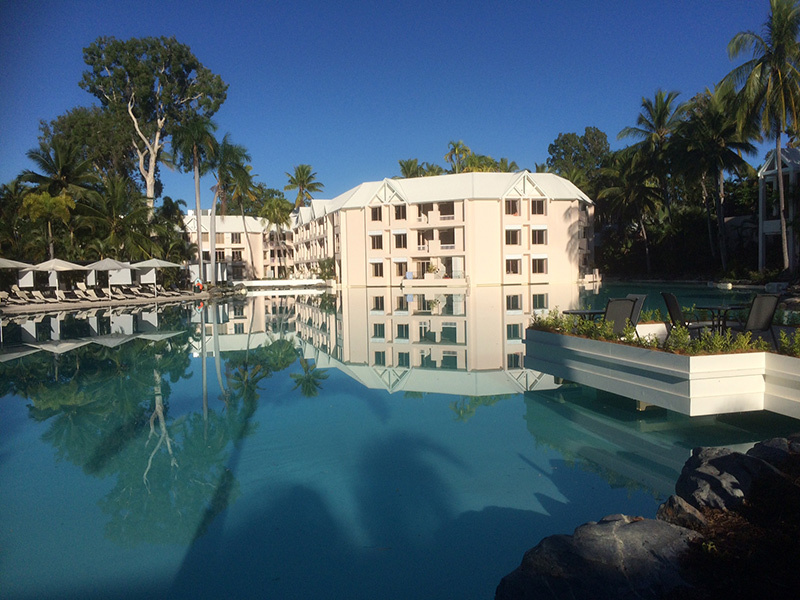 The owner of the Sheraton Mirage Port Douglas Resort, the Fullshare Group, is undertaking a full guestroom refurbishment of the property and the creation of new suites with direct access to the lagoon pools, as well as redevelopment of the Mirage Country Golf Club and the resort’s main buildings, pools and landscaping. 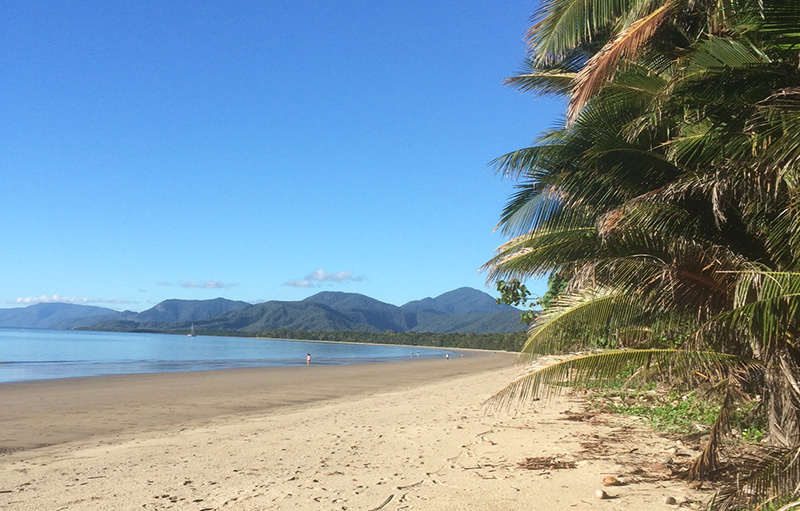 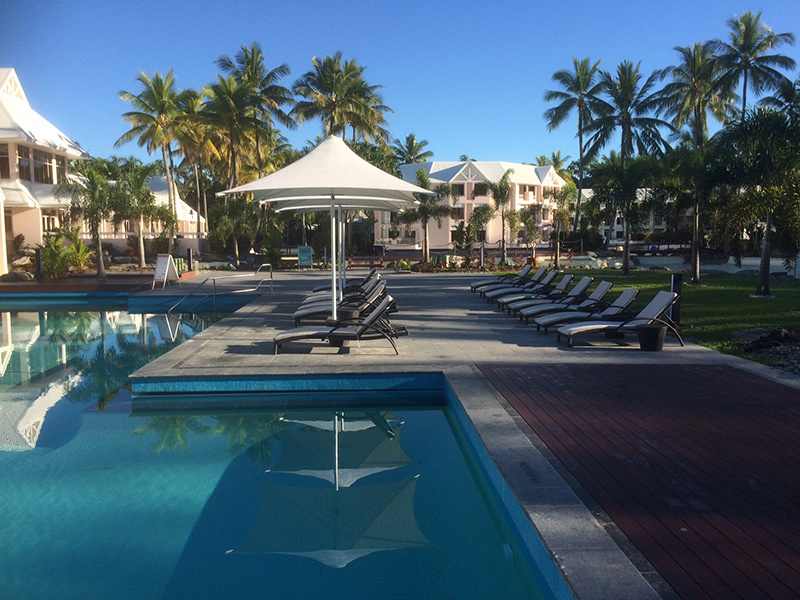 Steve Molnar, General Manager for the Sheraton Mirage Port Douglas Resort, said he was confident the refurbishment would cement it “as the premier resort for those visiting Queensland”. 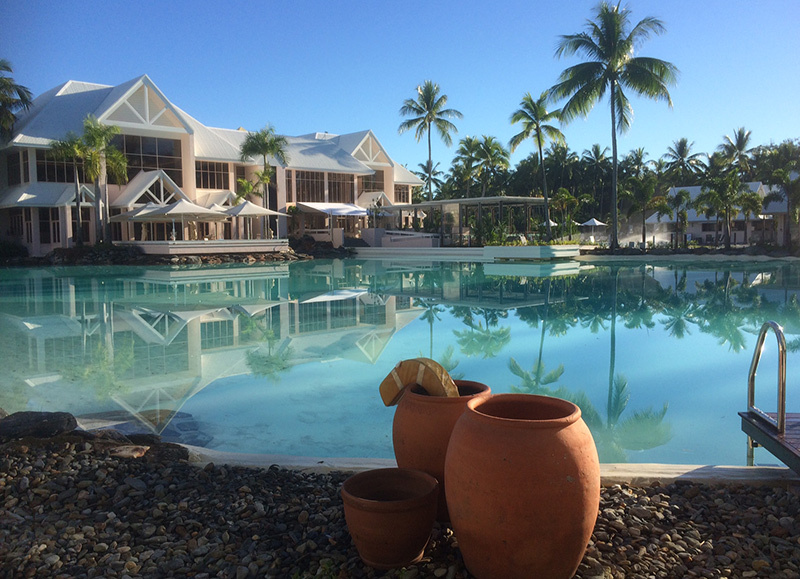 The 294-room hotel opened in 1987, drawing both domestic and international guests with its 147 hectares of tropical gardens, two hectares of swimmable saltwater lagoons and the world-class sporting facilities of the Mirage Country Club. 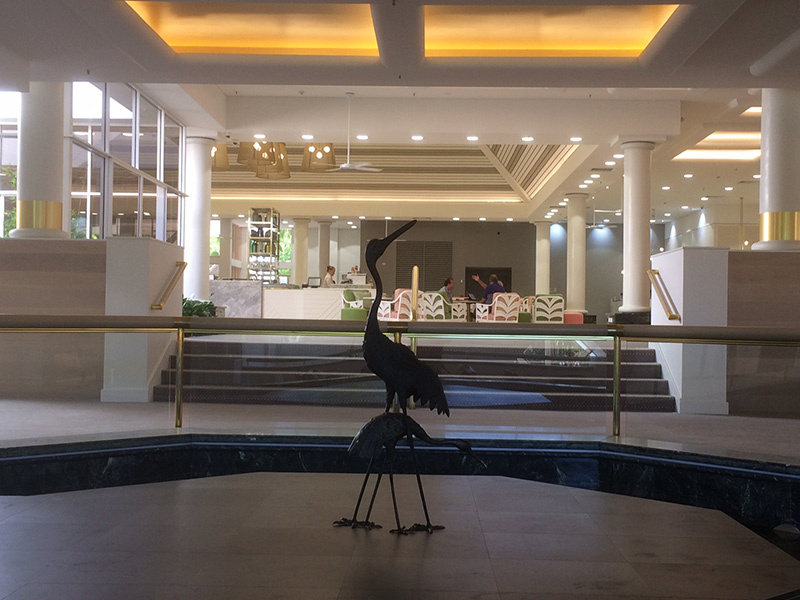 Highgate was based full time on site until the project completed end of June 2016.